The FIBA 3x3 U18 World Cup has been held on an annual basis since 2011, except the years of the Summer Youth Olympic Games (2010, 2014, 2018). Twenty men’s and 20 women’s teams are expected to compete in the 2019 event. 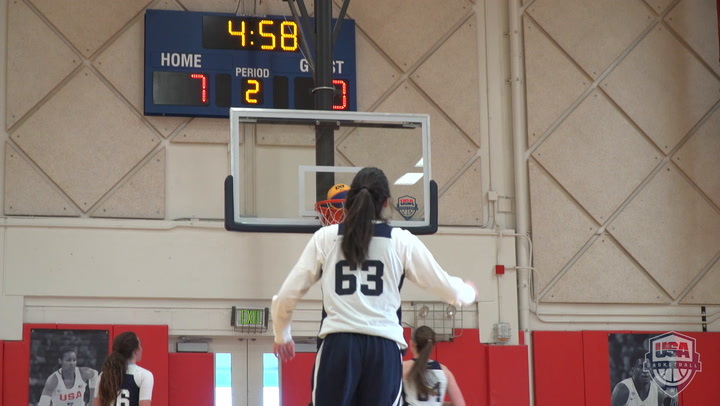 In addition to the men’s and women’s 3x3 tournaments, included in the 2019 3x3 program will be skills contests, giving athletes chances to win additional medals. 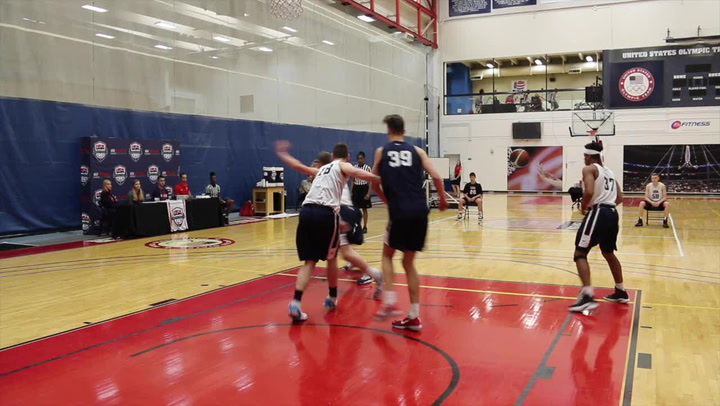 In order to be eligible, athletes must participate in at least one FIBA-sanctioned 3x3 tournament in 2019 prior to participating in the 2019 USA Basketball 3x3 U18 National Championship that is scheduled to be held April 13-14 at the U.S. Olympic Training Center in Colorado Springs, Colorado. 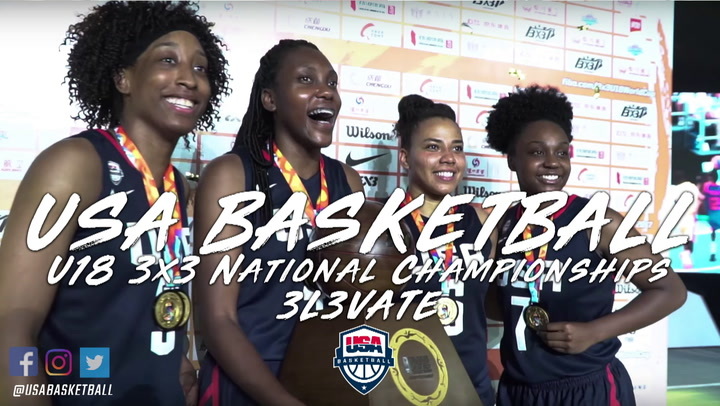 The four-member team that will represent USA Basketball at the 3x3 U18 World Cup will be selected following the USA Basketball 3x3 U18 National Championship. Athletes eligible for this team must be 18-years-old or younger (born on or after 1/1/01) and U.S. citizens. 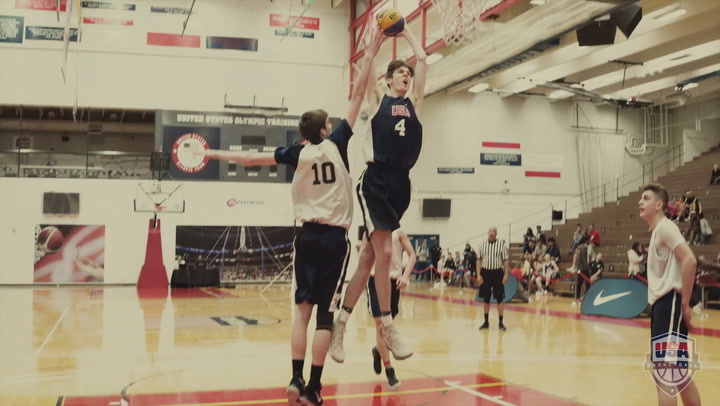 In addition to host Mongolia and Argentina, gold medalist at the 2018 Youth Olympics, teams qualified for the 2019 FIBA 3x3 U18 World Cup for Men include: Belarus, Brazil, China, Dominican Republic, Estonia, Georgia, Italy, Jordan, Kazakhstan, Kyrgyzstan, Latvia, Romania, Russia, Slovenia, Turkey, Turkmenistan, Ukraine and the United States. 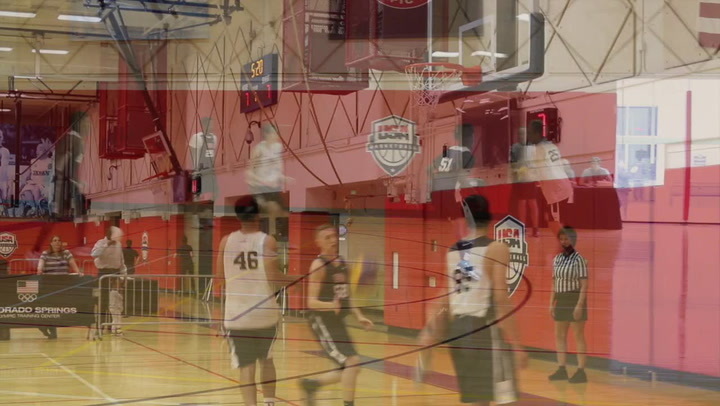 Including results from the 2010 Youth Olympic Games, which was a 3x3 U18 competition, and results from the six FIBA 3x3 U18 World Cups held between 2011-2017, the USA men are 28-13 all-time and earned the silver medal in 2012 and placed 4th in the 2010 Youth Olympic Games. Cliff Alexander (2013), Larry Austin (2012, 2013), Sterling Gibbs (2010), Rondaé Hollis-Jefferson (2011), Payton Pritchard (2015) and PJ Washington (2015).